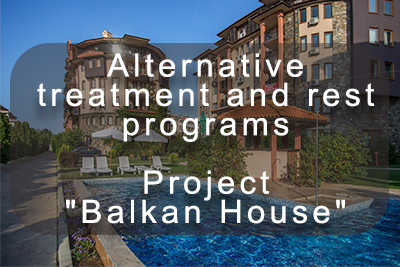 You are here: Home Sanatorium and spa treatment Project "Alternative Balkans"
Work on the Alternative Balkans project logistics has been continued for 15 years. Israeli, German and Bulgarian specialists in the field of sanatorium-resort treatment, rehabilitation medicine and physiotherapy took part in the project. 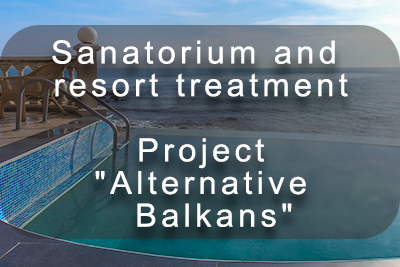 This is an innovative project, aiming to facilitate treatment of chronic orthopedic, endocrinological, neurological and geriatric diseases in a sanatorium-resort environment. 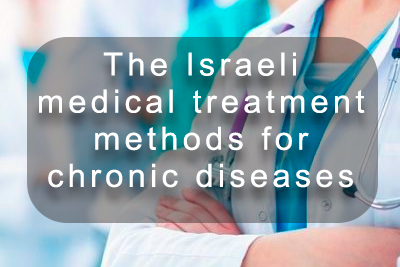 The treatment process is based on the use of complex Israeli medical rehabilitation methods based on non-drug (without side effects) therapy, well proven in the treatment of chronic diseases of the joints and spine, obesity, type 2 diabetes, hypertension, Parkinson’s disease, spine scoliosis in children based on combined methods of rehabilitation medicine, physiotherapy, dietetics and applied psychology. 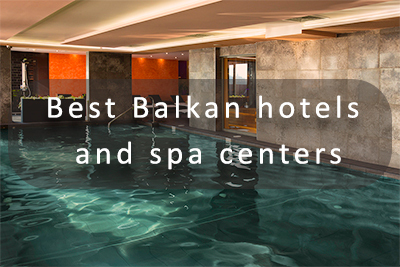 Read more: The project "Balkan Home"
Read more Tour "Balkan Home"
Partnership of operating apart complexes, boarding houses, hotels and spa centers. 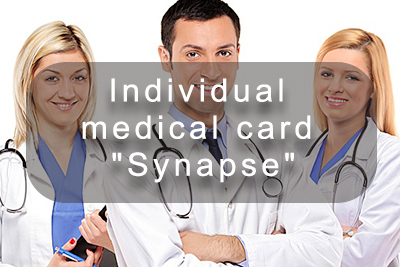 Dietology & Individual Medical Card "Synapse"
Arthritis, arthrosis, bursitis, osteochondrosis, spondyloarthrosis, radiculitis, fibromyalgia, etc. 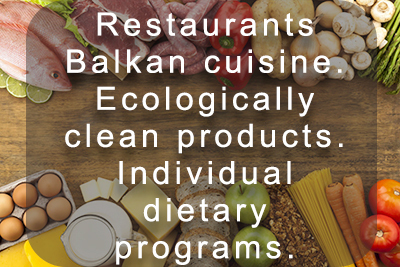 - Alternative program of life, treatment and recreation for the elderly - "Balkan House"
A single standard of nutrition. Ecologically clean products. Food seperation. Individual approach under the supervision of a nutritionist. Large assortment - dairy, fish and meat products. Unlimited selection of vegetables, fruits, dried fruits and juices. - The individual card includes recommendations for the duration of the course of treatment, its intensity, venue / country, health center, hotel, spa center. - All methods and types of treatment recommended in the medical card are balanced and combined. - The medical card records all the data and the state of health during the treatment process, which allows you to constantly adjust the course of treatment. - The healing process is built on the complex application of a wide range of technologies of leading methods of rehabilitation medicines and physiotherapies based on original tactical schemes and techniques. - The individual medical card allows you to avoid side effects, and also to increase efficiency and quality in the treatment of chronic orthopedic, endocrine and geriatric diseases and conditions. 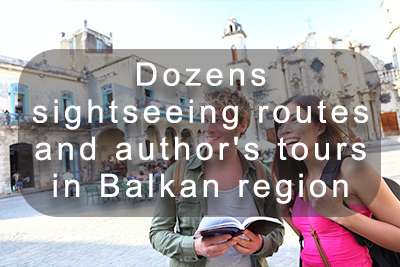 - Obtaining a "Synapse" card is a prerequisite for visitors for the treatment projects "Alternative Balkans" and "Balkan Home". For citizens of the USA, Canada, Israel - without a visa. Those who wish to extend their stay in Bulgaria and Montenegro for a period of more than 3 months must apply for a visa or apply for a residence permit.